Do like-minded people get along well by living together? This experience is put to the test in the first part of Level Three, to be followed by more new and exciting experiences. 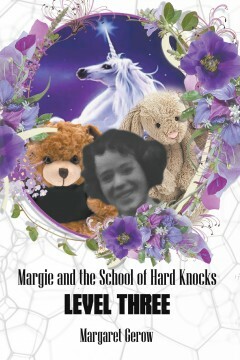 What else would you expect in a school of hard knocks? The idealistic child in Margie was allowed to be guided to delve into a fantasy world, retrieve her unresolved issues, get closure from them and move forward towards the inner peace that had always eluded her. Her journey ran the gamut of emotions with a great deal of love and laughter as the healing process.